Want to hear what this tapping stuff is all about? 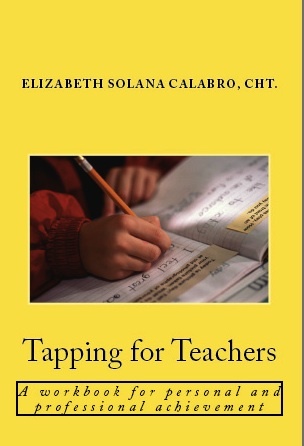 School teachers, Erin Ness and Marlise Widdershoven talk about the effectiveness of Tapping as University students, teachers and how it benefits their students. Free Google+ Hangout Workshops- Are you interested in learning more about Tapping for Teachers?